Are you planning a vacation in Northern Thailand? Be sure to book a private villa in one of the best exotic Thailand resorts in Chiang Mai, from where you can discover the gems of this Southeast Asian paradise in complete luxury. There is a particularly wonderful resort in the Mae Rim valley that offers private pavilions perched above beautifully landscaped grounds, with views of the mountains. You enjoy complete privacy and the exclusive services of your very own butler—on top of all the amenities offered by the hotel. 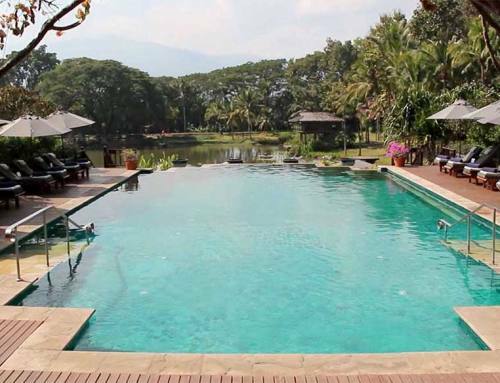 Staying at such an exotic Thailand resort in Chiang Mai truly introduces you to another world. The entire property is reminiscent of architecture and style of the ancient Lanna Thai kingdom. Everywhere you look, you’ll see rolling rice terraces, lily ponds, and lush mountain greenery. 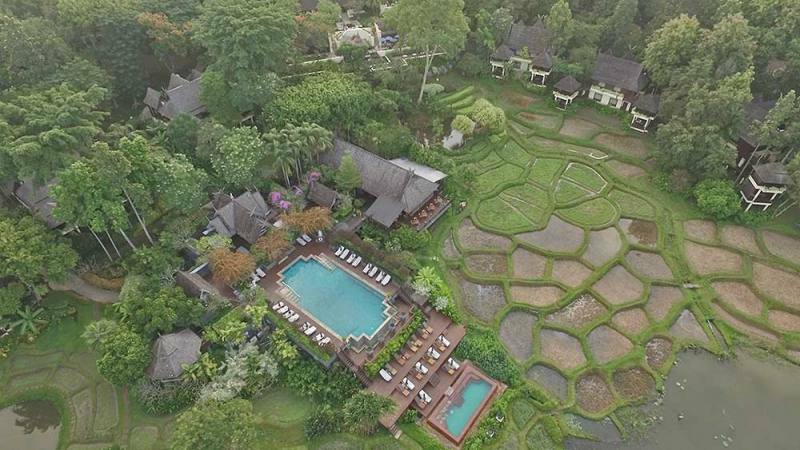 Booking a private villa in an exotic resort is ideal if you’re visiting Chiang Mai on a romantic trip. It’s the perfect hideaway for two. Sign up for a spa treatment and enjoy a personalized dinner menu in complete seclusion. You can even sign up for unusual activities like ploughing and transplanting rice sprouts in the rice fields or a private yoga lesson. 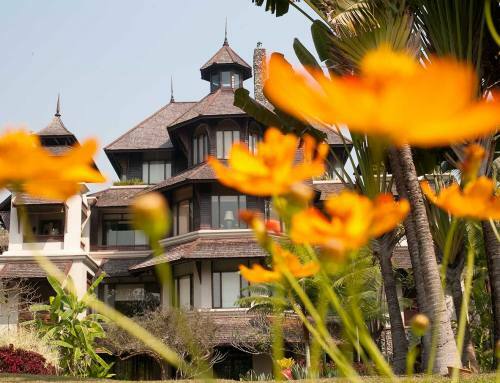 Stay in one of the best exotic Thailand resorts in Chiang Mai, it’s easy to create lasting romantic memories. Staying in a private villa also makes sense for families. You and the kids will love exploring the exclusive resort’s gardens. The whole family can sign up for Thai cooking classes and experience what it’s like to plant sprouts in the rice fields. Are you an active bunch? Hop on mountain bikes (complimentary) and explore the suggested nature trails. The resort can provide maps. You might also enjoy simply walking around the property to discover exotic herbs, tropical plants, and edible flowers. And if you need some time alone with your spouse, don’t worry—the resort can arrange babysitting services with advanced notice.